Port Ellen Pantomime on Sale Now! 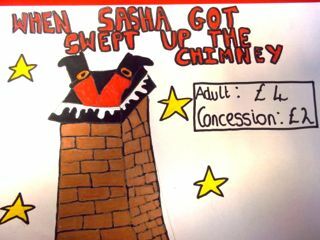 Port Ellen Primary is doing a pantomime called Sasha Got Swept Up The Chimney on Thursday 12th December 7pm, adult £4 consessions £2. So come along and have some fun and come to Port Ellen to get your tickets! 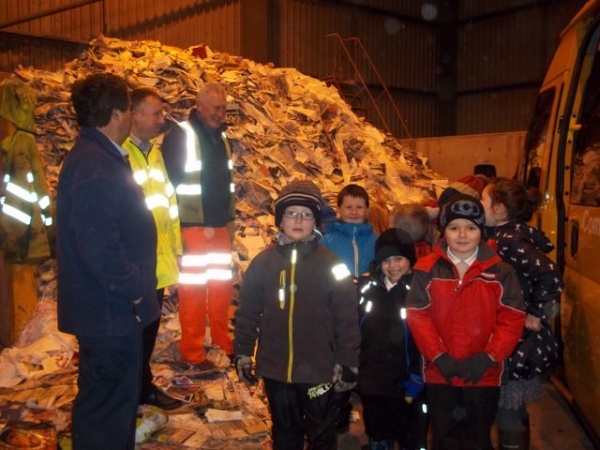 P2/3’s Trip To The Dump! 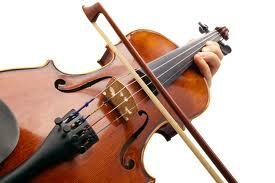 On Friday 15th November I set my grade 2 Fiddle exam. When I entered the Royal Conservatoire Of Scotland, which was where I would be sitting my exam, my heart began to race and I became very nervous. When it was my turn for the exam I felt more confident because of the practice I had beforehand. I was asked to play my tunes and then my scales and arpeggios which I thought went very well. Then I was asked to do my ear test which was nerve racking however I was not able to sing back the tune but I knew I still did very well. 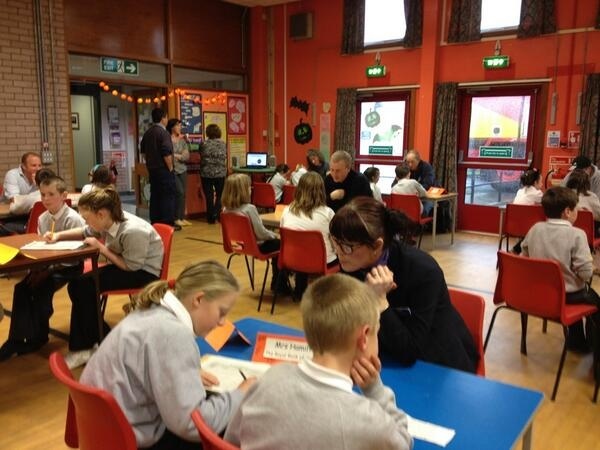 On Thursday 31st of October P4/5 and P6/7 had a fun afternoon because P4/5 had been learning about jobs and what skills you need for certain jobs. We buddied up with the Primary fours and fives and we went down to the hall where we met lots of different people and they all had different jobs. We all asked different questions, I was buddied up with Ronan and our question was, what skills do you need for this job? Afterwards we went up to the cafeteria for a little cake! 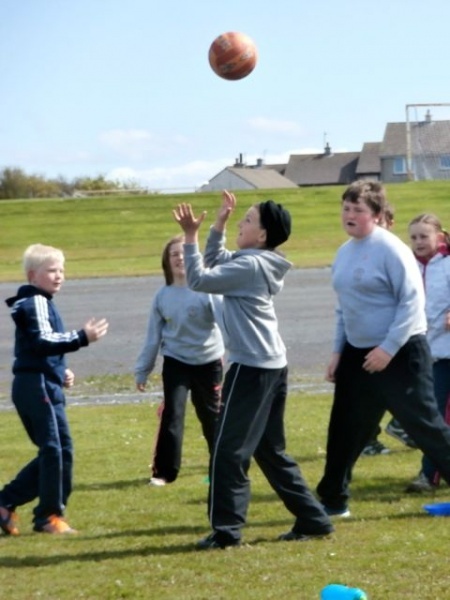 On the 24th May, it was our annual multi sports day when all primary 5’s to 7’s all got together to do some sports. There was shinty, netball, golf, rounders, football and rugby. I enjoyed it because I got an idea of the different choices of sport you get, and who you will be going into high school with. Brandon and Milly from the high school came down to help us with the different sports! You got half an hour at each sport and you got just under an hour to eat your lunch! We all got put into groups of 15-20, my group was Lindsey, David, Eilidh, Elinor, Elizabeth, Isla, Rauridh, William, Torin, Chloe and David. I thought that netball was the best because it is a sport I have never tried before! The day was good fun and I think everyone enjoyed it! 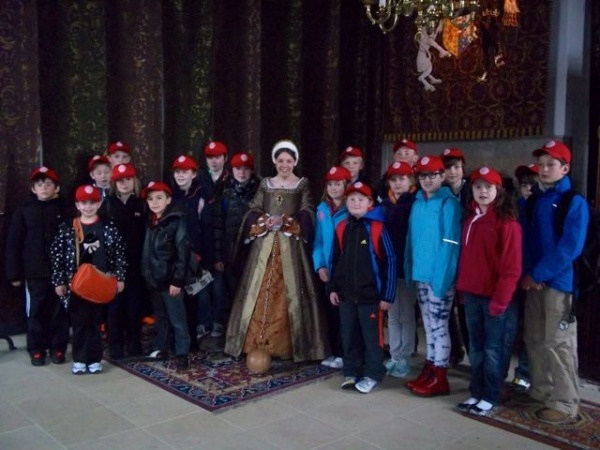 On Tuesday the 4th of May the primary 6/7s from Islay and Jura went to Stirling for 4 days. We left on the ferry and then got the bus at Kennacraig, we only stopped once on the way in Inverarey. When we arrived we went straight to the hostel before going bowling then we went back to the hostel for dinner. The next day we went to the Wallace Monument in the morning we then went to the university to do dissect some fish, we then went to the cinema to watch All Stars. On the Thursday we went to the Falkirk Wheel and got a boat ride from the bottom of the wheel up it then through the Rough Castle tunnel we then turned around and went back down. We went to Stirling castle after we had been to the wheel we walked around the castle speaking to actor/tour guides as we went we then went to the gift shop before going to Jimmy Chungs Chinese restaurant for dinner. On the last day we went shopping in the Thistles shopping centre before going to Stirling bridge before getting back on the bus we stopped at Duck Bay Marina to play about and eat lunch we then stopped again in Inverarey to go to the jail, finally we arrived in Kennacraig ready to go home. On Friday the 2nd of November it was Friday Fun Club and at Friday Fun Club we danced, sang, did arts and crafts and we watched a video, the video was about a blind man who was sitting on the grass, meanwhile Jesus was leading the people past the old man. The man heard the people talking about how Jesus was leading the people somewhere, so he said “Please have mercy on me!” 3 times, the people were embarrassed so they walked away, but Jesus heard his call and sent two of the people to go and bring the blind man to him, the people went and brought him to Jesus, Jesus touched the mans eyes and he could see! 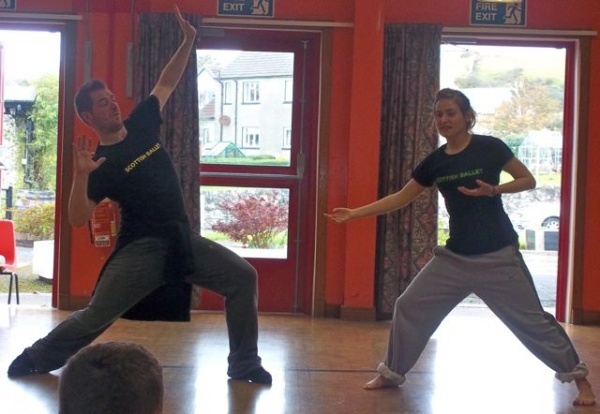 On the 1st October Port Ellen were learning with the Scottish Ballet. They where really good and they were fantastic ballet teachers, if only they could come all the time. We were making up our own dance and we did it in a pair after we did warm ups. We acted the mice from the Nutcracker ballet and the mice had umbrellas. Robert taught us how to do cool moves and it was fun to make moves like we were fighting, we had to use all different techniques. There was also a really good musician. It was hard work and lots of fun, and Calum said he thought it was much better than expected!